This is Milly Yeoman's 'Go Fund Me Page' and she needs your help. At 12 years old, Milly Yeoman is the bravest young girl I have ever met. On November 1 this year, as many of us were watching the ‘Race that stops the Nation’, the Melbourne Cup, Milly was being airlifted from Ballarat to the Royal Children’s Hospital (RCH) with a broken neck. 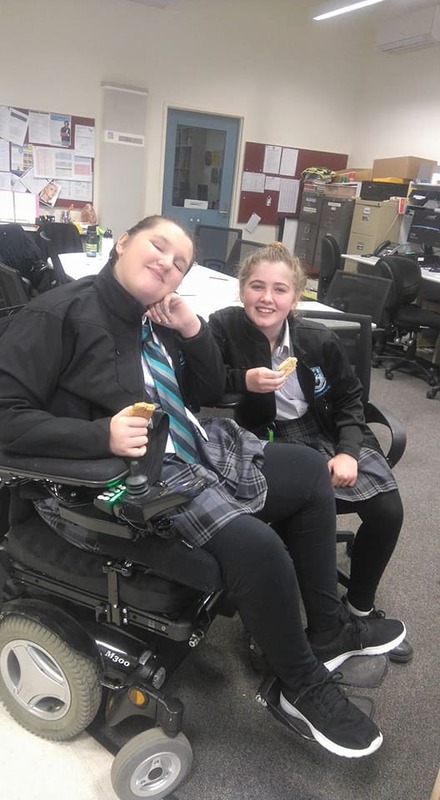 While participating in a swimming program with her primary school, Milly broke her C5 vertebrae and fractured her C6 and C7, which has caused severe trauma to her spinal cord. Milly is my niece. 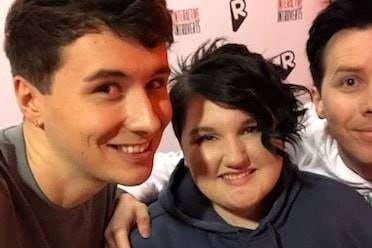 She is the loved and treasured daughter of my sister Beck and partner Max, the little sister to Tom and Josh, who is missing her so much every day. While the rest of her classmates are celebrating finishing Grade 6 and are preparing for high school, Milly is instead dealing with a heartbreaking situation that no young girl or her family should ever have to face. She has been so brave, and words cannot adequately express how proud we are of her; our little trouper. Milly is a typical young girl who loves her family, her animals, drawing and listening to music. She is mature beyond her years, which is a credit to how her Mum and Dad have raised her. I have set up this page for Milly and her family because they need our financial help. Doctors have informed the family that Milly will be at the RCH until at least March or April (including Xmas) next year as she recovers from a big operation, and begins what is expected to be a long rehabilitation program. Milly and her family have a hard road ahead, but as Milly’s beautiful smile reminds us, anything is possible. 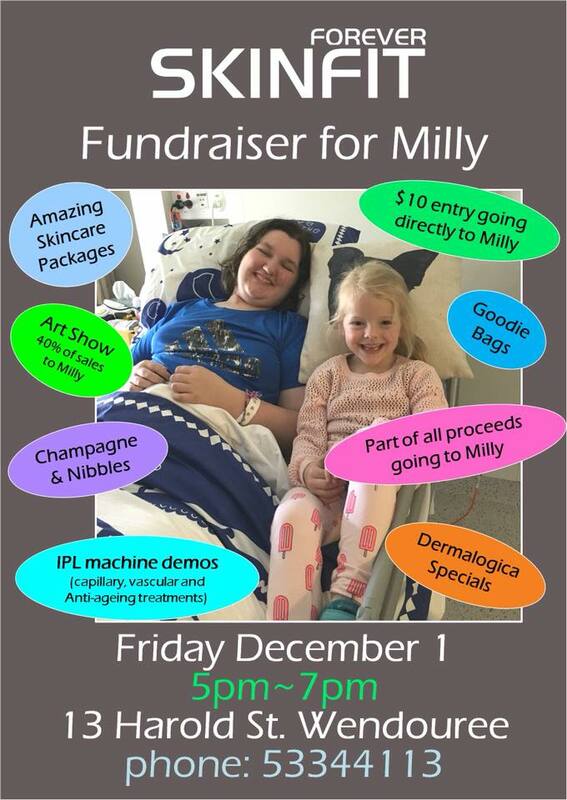 My sister Beck has had to give up her employment to be by Milly’s bedside day and night in Melbourne. 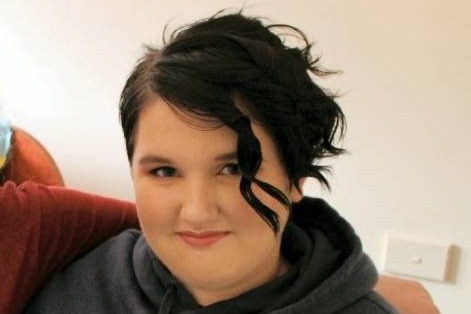 Her dad Peter (who goes by the nickname Max) is travelling back and forth to the hospital most days, in between dealing with the day to day responsibilities here in Ballarat and helping to keep life as normal as possible for Tom. The unexpected nature of what’s happened is taking its toll on the family, so I have decided to step in and try to ease the huge financial pressures they are facing. On behalf of Milly, Beck, Max ,Tom and Josh, any donation, no matter how small, would be greatly appreciated and a huge help towards Milly’s recovery journey ahead. We would like to thank you in advance and are eternally grateful to anyone who would like to provide some assistance. Every dollar will go towards helping Milly shine again soon. Thanks for taking the time to view our campaign and we wish you and your family a very Merry Christmas and a safe and Happy New Year. Hi All, I know Xmas is a very busy time for everyone. "Some of you may remember my daughters grade 6 buddy from last year, Milly. 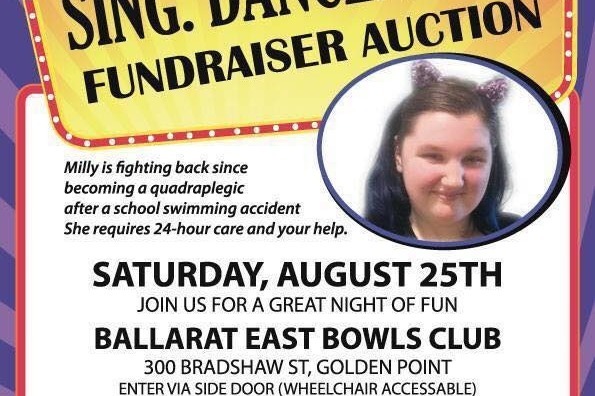 She broke her neck at school swimming lessons last year, resulting in her being wheelchair bound. "Bit of an update on Mill. Well twelve months have gone and life is very different. Mills loving being at school and having friends around her. It's amazing how she copes with her injury and gets better at things everyday. Mills much stronger in her arm strength but there's still no fingers working. She can do her make up and has done some painting that requires heaps of effort and improves all the time. Unfortunately Mills had an infection on her belly where she had surgery that won't clear up, it's held her physio up and now has to go through more surgery to find the cause of the infection. Hopefully this time they will fix it and Mill can continue her rehab full bore again. Bloody hoping this year coming will see everything go smoothly"
12 months ago today, Milly and her family's lives were changed forever. It has been a huge struggle emotionally and financially since Milly had her accident. You cannot even imagine the hurdles and adjustments the family has had to make as Milly now faces life in a wheelchair. Hi Milly, sending you all my best wishes. Want to assist this brave young lady.